2010 results #1 Grand Champion with 125 Grand Champion Points. 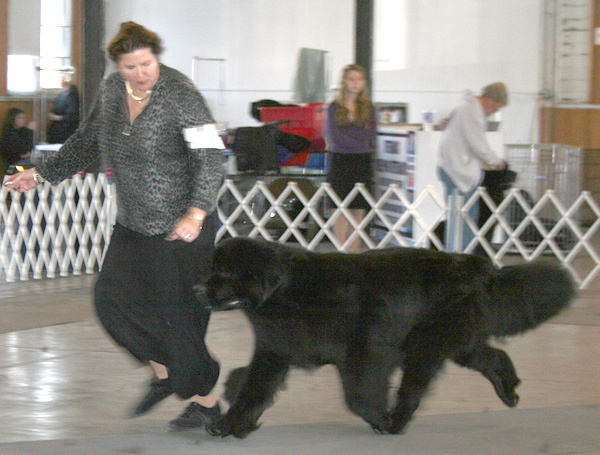 #4 All Breed Newfoundland defeating 2374 dogs with 1 Group 1st, 4 Group 2nd, 4 group 3rd, 7 group 4th. 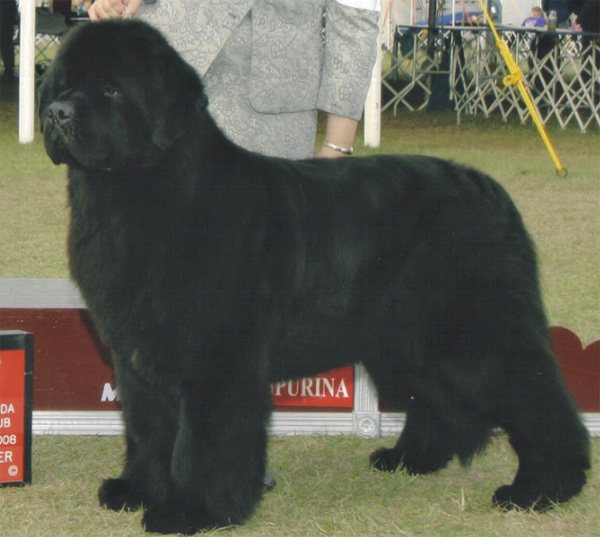 Doby defeated 1940 dogs in the group ring and 44 champion or grand champion Newfs. 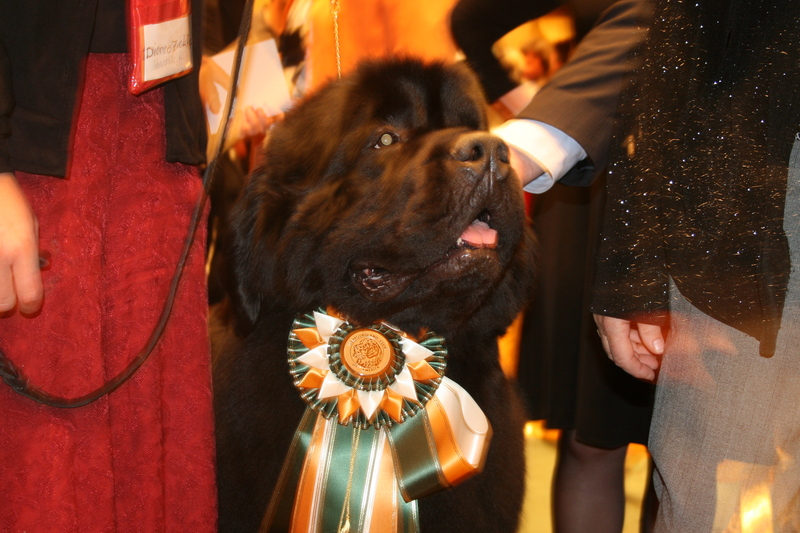 #4 All Breed Newfoundland defeating 2374 dogs with 1 Group 1st, 4 Group 2nd, 4 group 3rd, 7 group 4th. Doby defeated 1940 dogs in the group ring. Ch. Chekrd Flags I Told You So!